Why Do You Need to Drink a Lot of Water at a High Altitude? Whether you’re skiing in Colorado, mountain biking in Utah, trekking in Nepal or hiking through Denali National Park, you need to drink a lot of water at high altitude compared to what you would normally drink at lower levels. 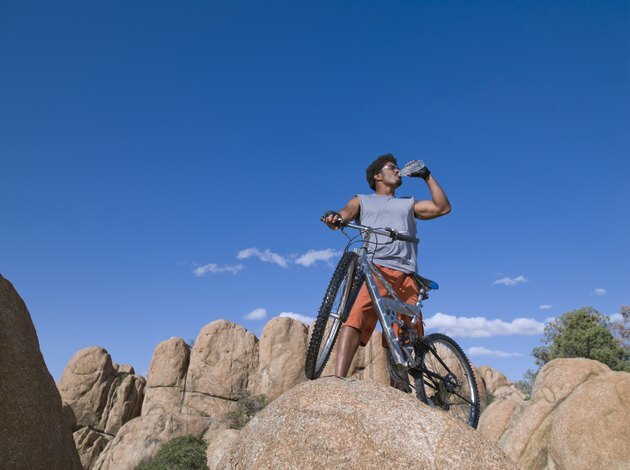 Drinking too little water can quickly lead to dehydration at altitudes above 5,000 feet.